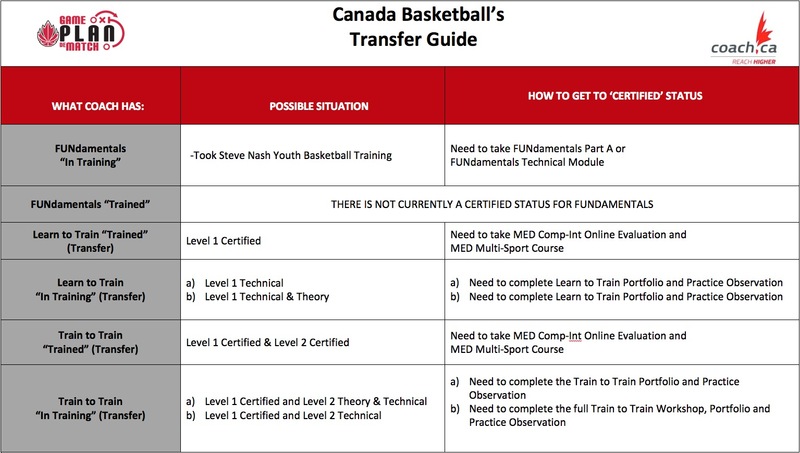 The Futures Program is the first level of the Basketball BC High Performance Program and is aligned with Canada Basketball's overall Targeted Athlete Strategy (TAS). Note: Name of coach (and school/club) who recommended athlete will be required for registration. Basketball BC reserves the right to remove any athlete who does not meet the program criteria. Fees will not be refunded in full. The applicable administration fee will be applied. Please register before the deadline. In accordance with Basketball BC policy, all participants must be preregistered to attend the camp.